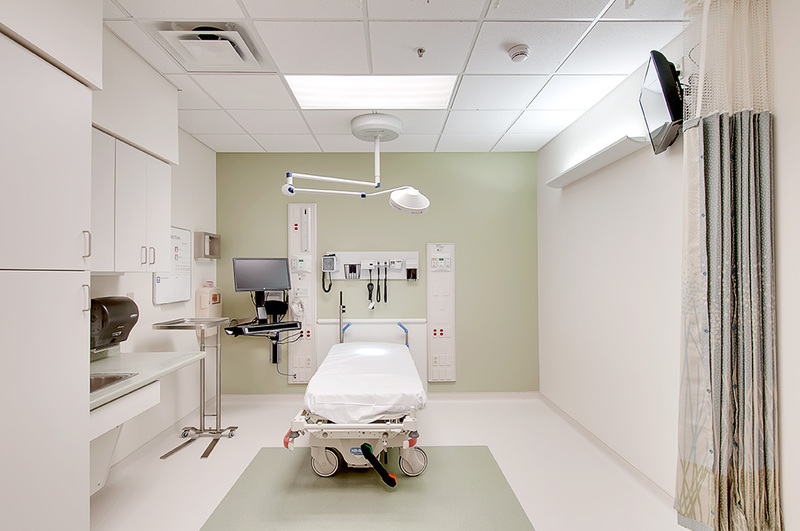 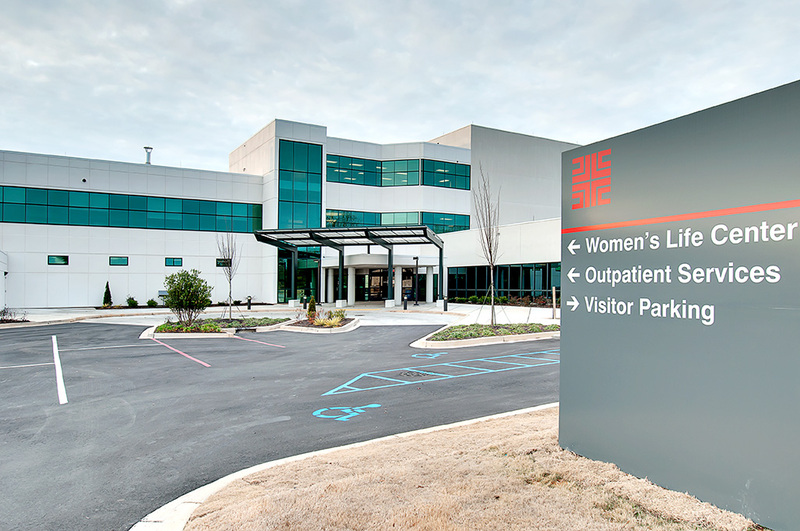 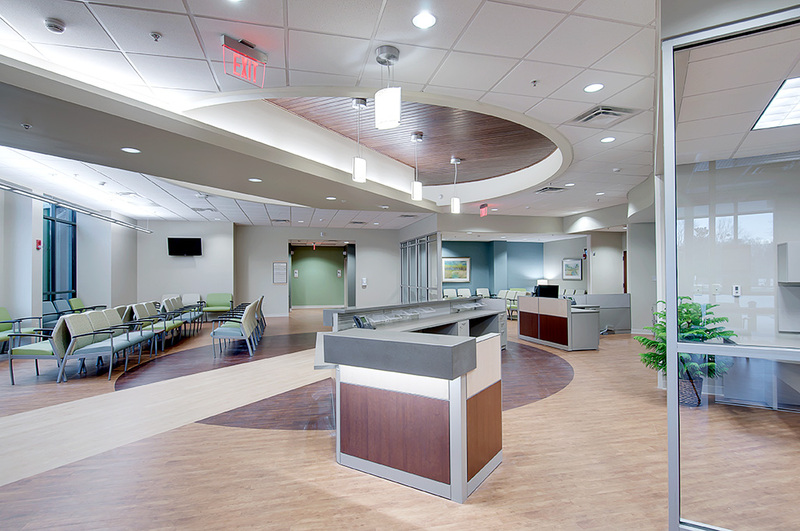 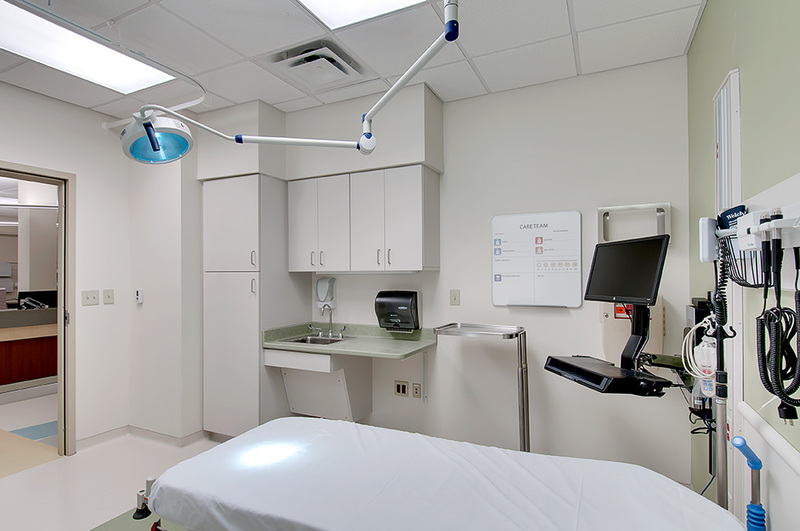 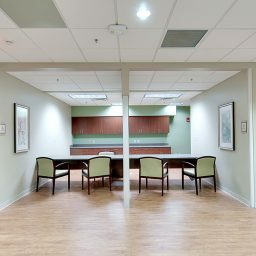 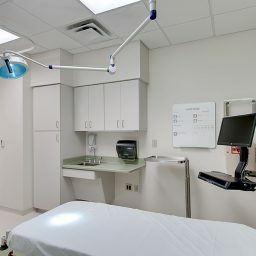 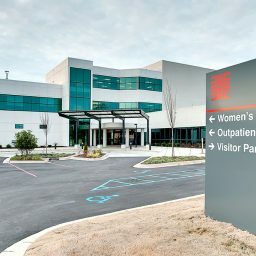 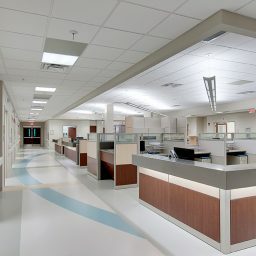 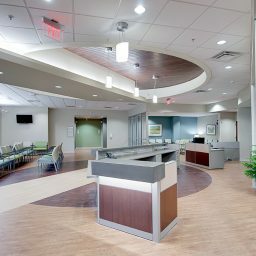 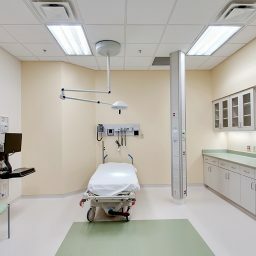 Sherman Construction provides new Emergency Room at Laurens Hospital to improve care for the 30,000 ER visits each year. 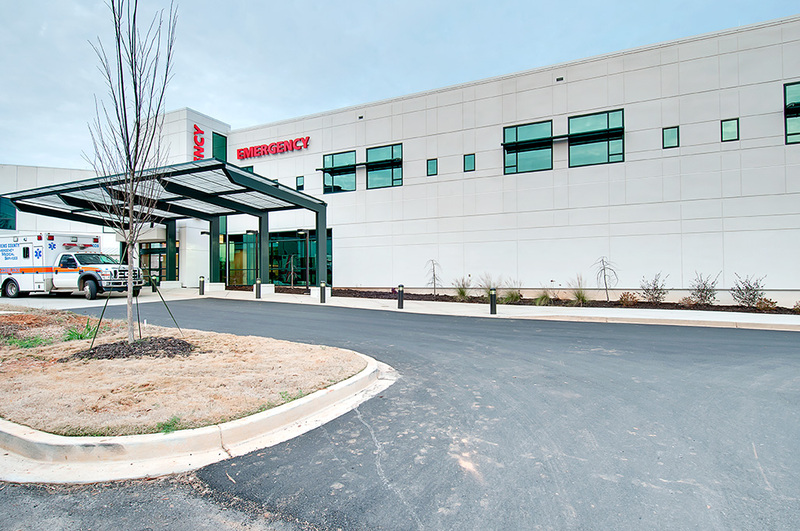 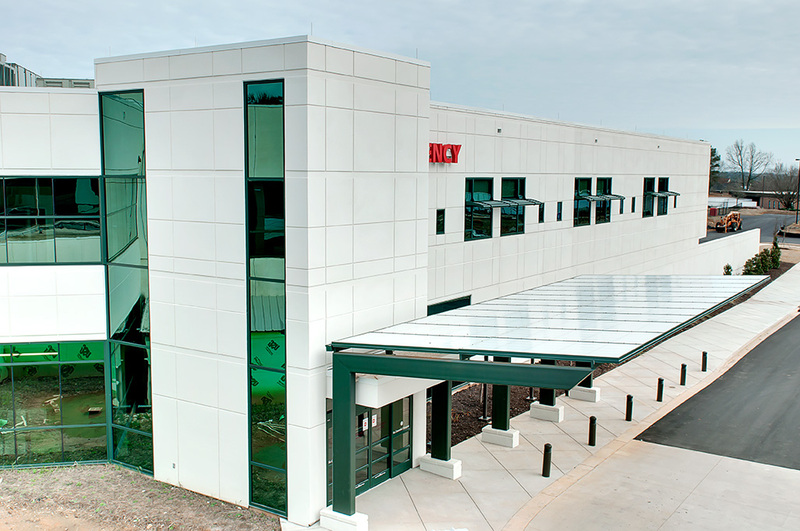 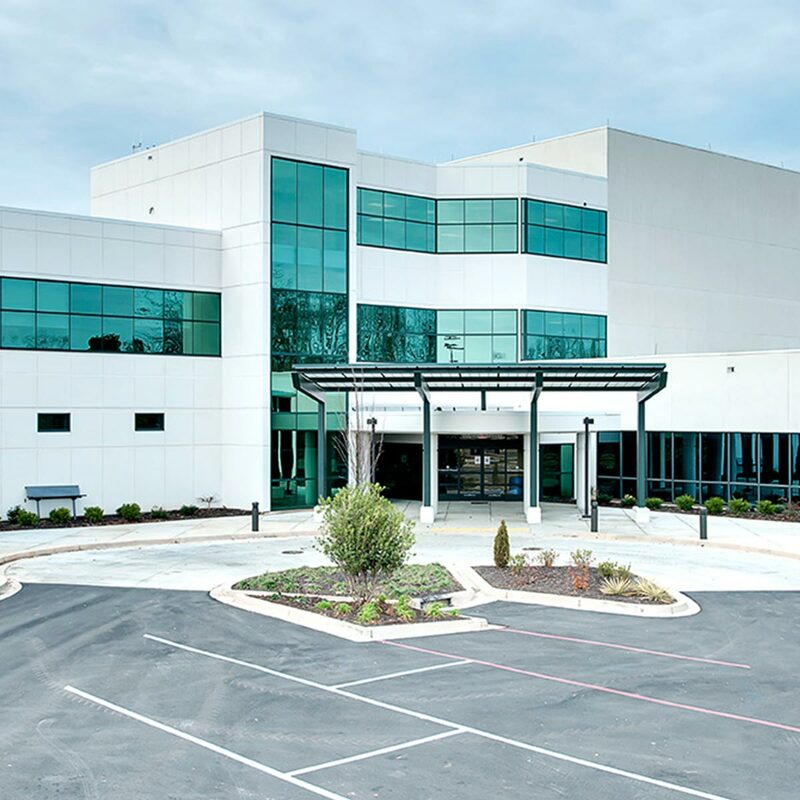 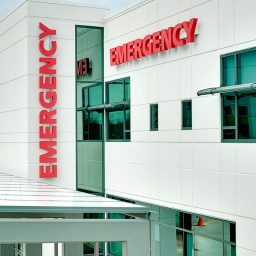 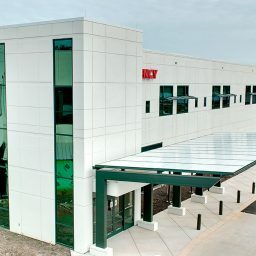 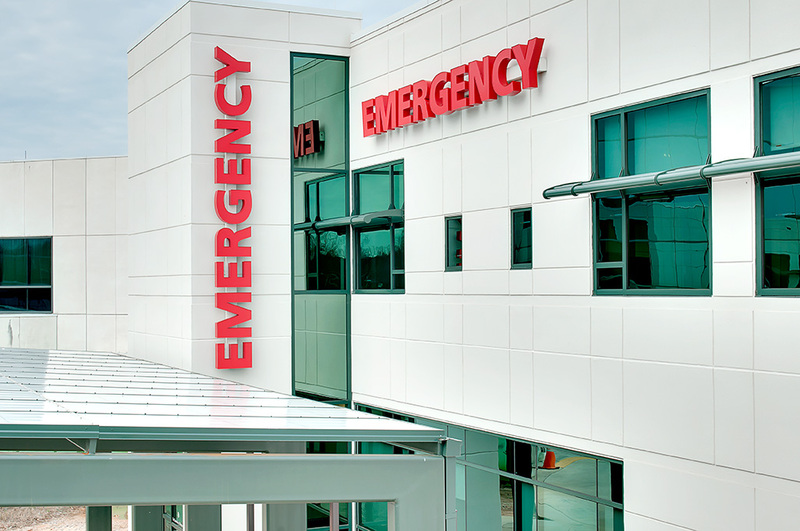 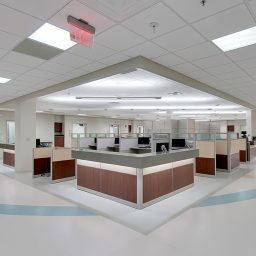 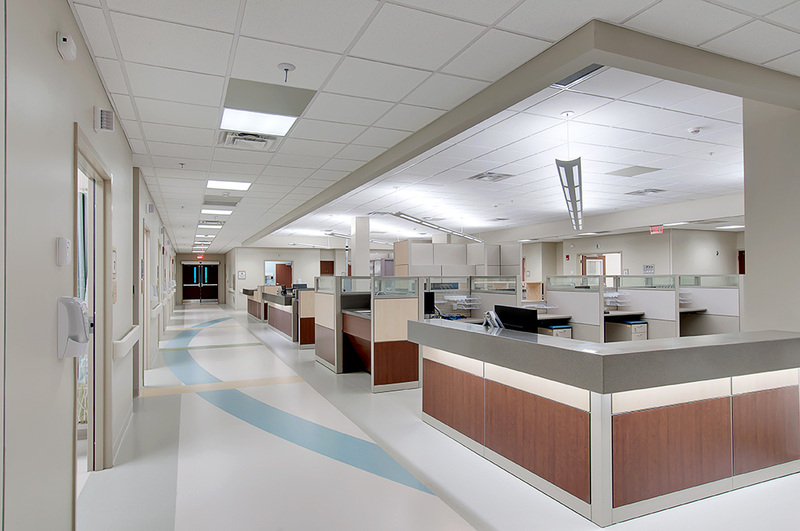 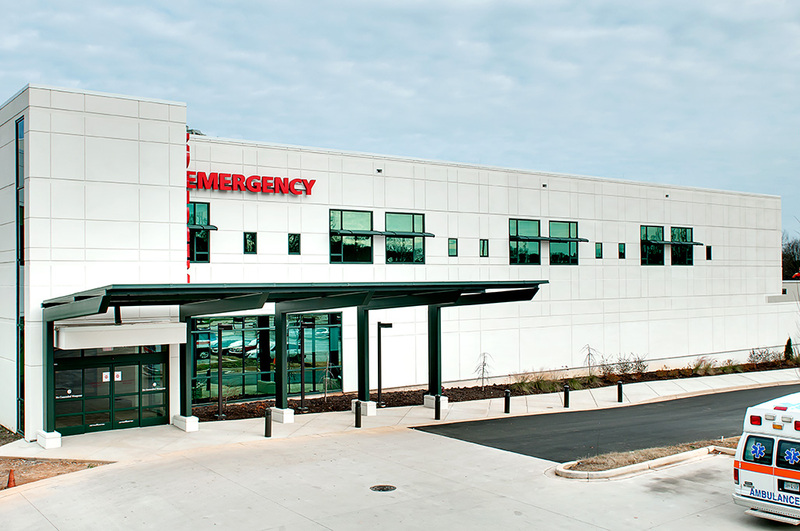 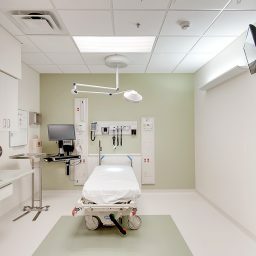 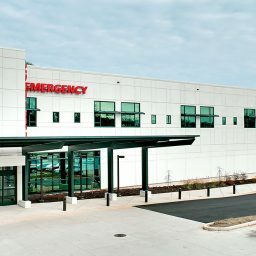 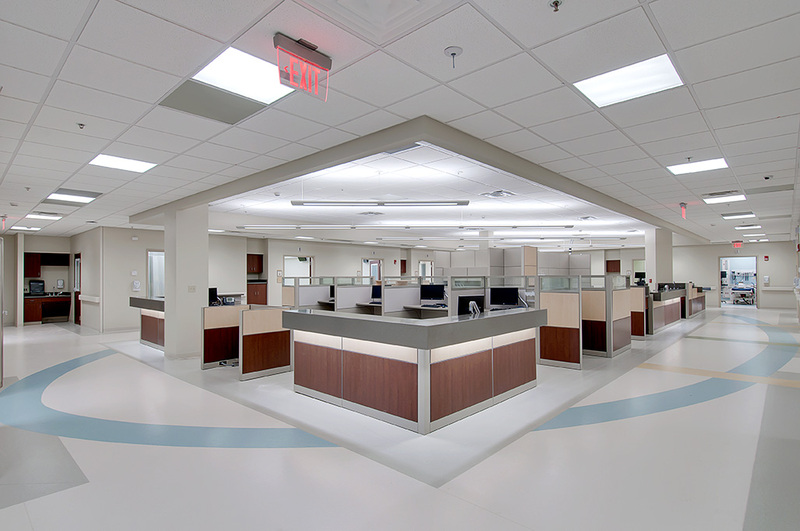 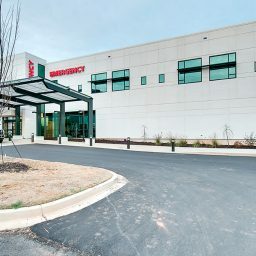 The new Emergency Room is part of an overall expnasion project where Sherman Construction provided preconstruction and construction services to develop the new 45,000 SF addition to the existing Laurens County Hospital. 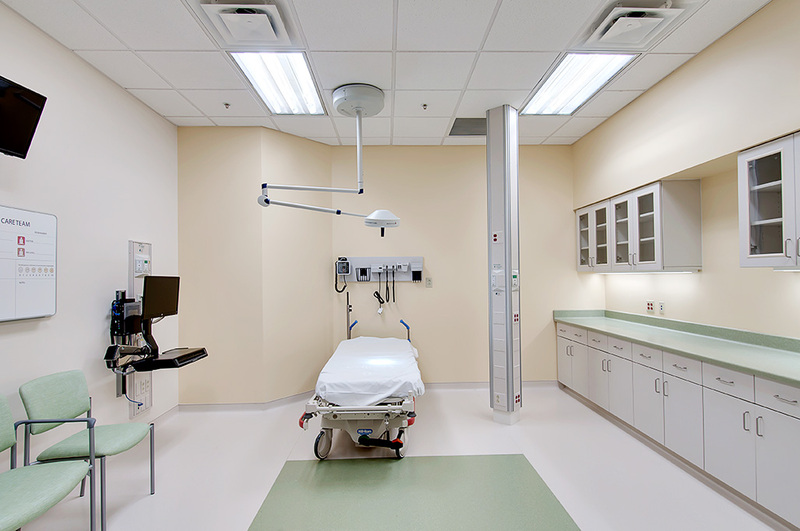 The new emergency room space will double the number of rooms and square footage available for use at the hospital. 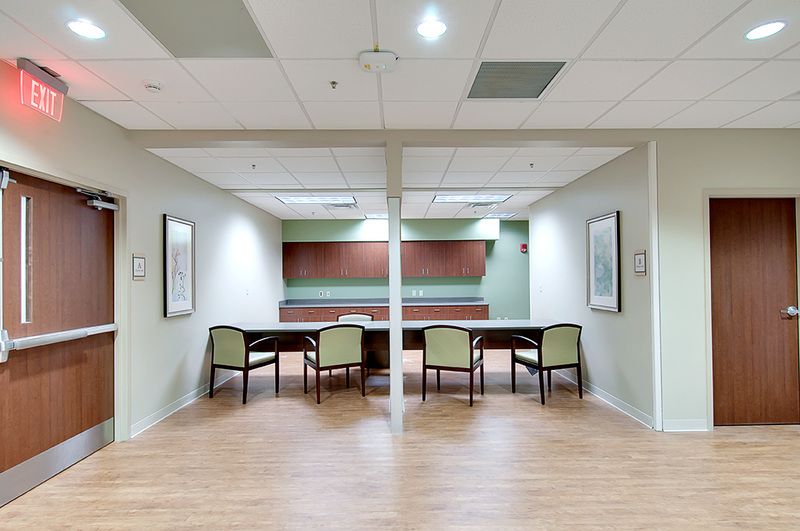 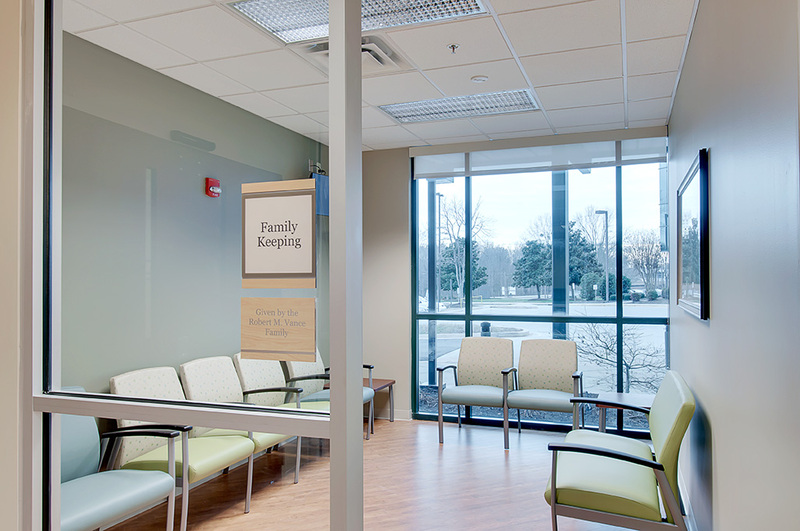 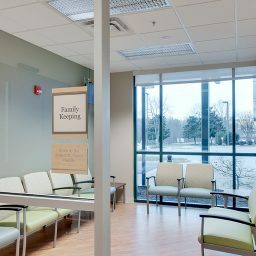 Special design considerations were given to increase the privacy, while increasing overall healthcare efficiency with the new space.